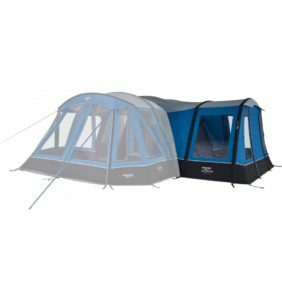 Now available in Vango’s sophisticated sky-blue colour way for 2019, the Capri 500XL is perfect for smaller families and couples who need a quick to pitch tent with extra space. Manufactured in the Sentinel Dura fabric, the Capri will perform under the demands of both rain and shine. 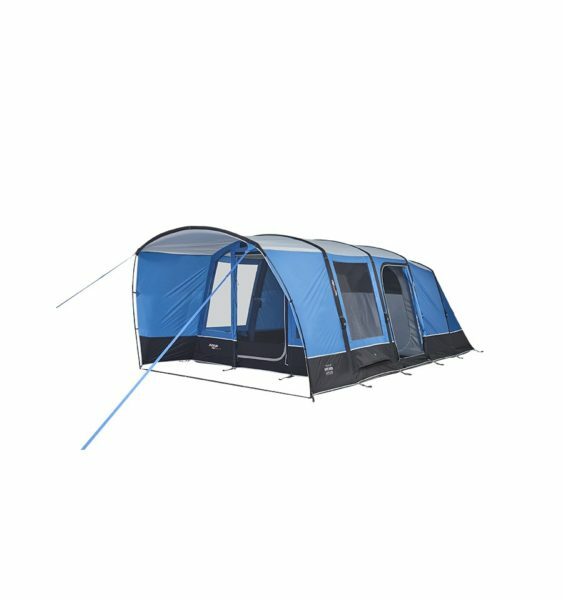 The Capri includes plenty of great features such as Vango’s unique AirSpeed System allowing for fast inflation and deflation, SkyTrack II hanging system compatible with SunBeam lights and SkyStorage and Diamond Clear windows, meaning you can truly enjoy the wonderful views. 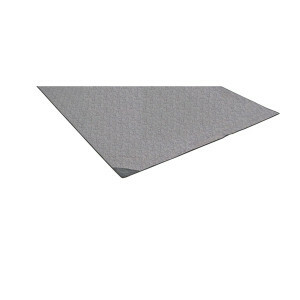 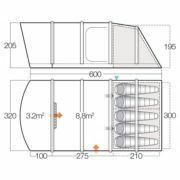 Sentinel Dura – Sentinel Dura 4000mm, has been developed to create a fabric with improved performance without the addition of unnecessary weight. 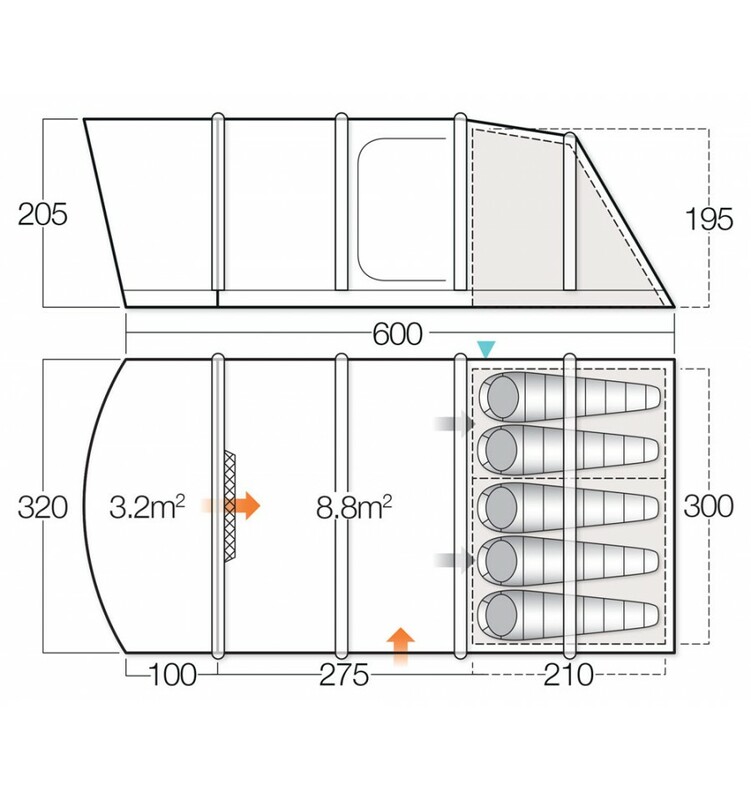 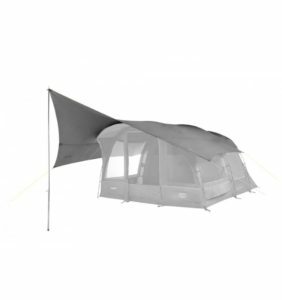 Sewn-in Groundsheet – Provides a bug and draught free environment. 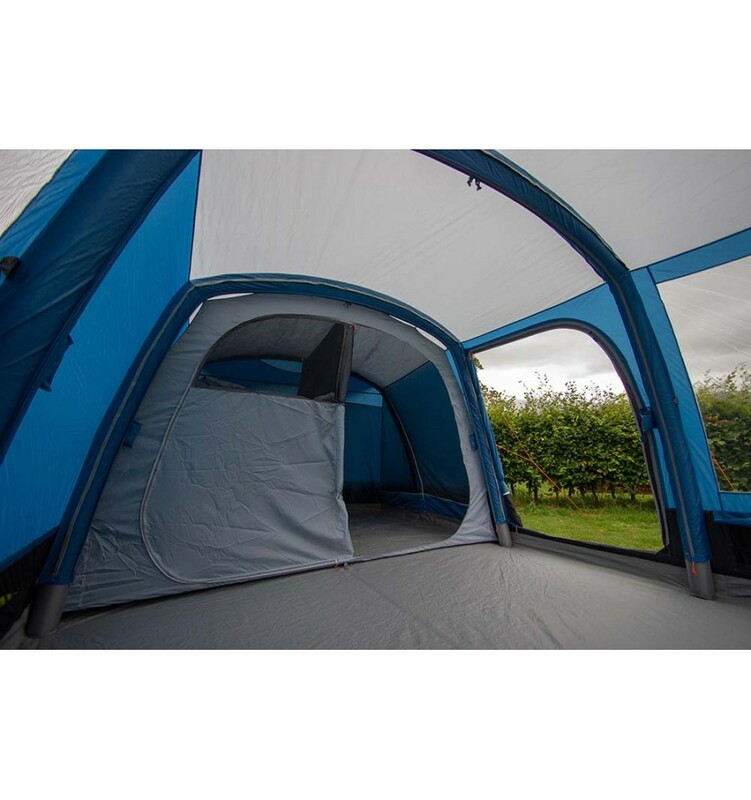 SkyTrack II – A flexible hanging system which allows you to easily attach lighting or storage.